Statistics indicate that approximately 4.5 million children between the ages of 3 and 17 years old are at risk of exposure to domestic abuse or violence. Approximately 95% of these domestic violence cases include male partners assaulting female victims and their children witnessing the acts. Witnessing domestic violence can refer to seeing the incidents of assault, with assault being either sexual and/or physical abuse. Witnessing domestic violence can also refer to hearing threats or noises of assault; as well as, observing the consequences of physical attacks. Emotional abuse can be considered domestic violence and this is mostly experienced when there are feelings of tension in the setting. This article will discuss the different consequences witnessing domestic abuse can have on teenagers, specifically physical assault. 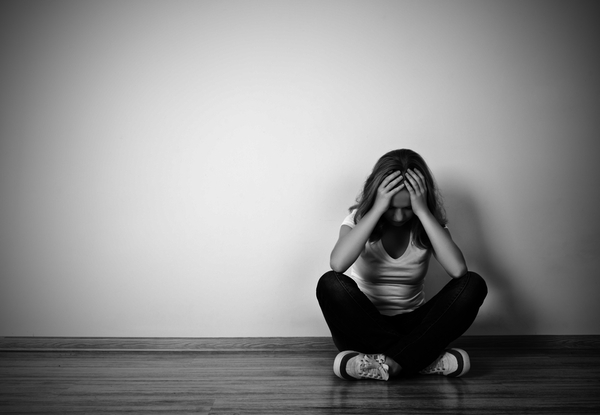 What Are The Emotional Effects of Witnessing Domestic Violence? The child will typically feel fear and anxiety because of the constant exposure to violent behaviour. The ‘waiting for an assault to occur’ creates feelings of tension within the child and he or she continues to feel unsafe. If the teenager grows up in this environment, he or she may develop a sense of resilience and learn to manage the situation. However, this is not always the case and it is common for the teenager to develop an anxiety disorder. Research has indicated that the feelings of shame and guilt stem from the need to remain silent about the domestic violence. Children from violent homes can seem ‘normal’ to the outside world, but the family system is chaotic and younger children will blame themselves for the situation. As a child ages, they feel the need to protect their mother from the domestic violence and can feel worthless when unable to do so; hence a feeling of guilt or shame. Many male teenagers blame themselves for not protecting their mothers from the violence. Teenagers witnessing domestic violence often experience feelings of isolation and vulnerability resulting from sadness and depression. In many cases, the mother is not able to cope with the situation and does not provide a strong support figure for her children. Furthermore, the father does not play a strong parenting role as he is focused on controlling the family members. The child can feel abandoned, lost, and upset. What Are The Behavioural Effects of Witnessing Domestic Violence? In addition to emotional effects, witnessing domestic violence can have several physical effects on a teenager. It is common for children to experience stomach aches, headaches, a loss of concentration, and enuresis, i.e. involuntary urination (particularly among younger children). Teenagers who attempt to intervene can often suffer from physical injuries, and it has been seen that abusive parents turn on their children when the mother is not available. 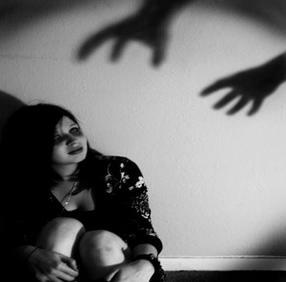 As mentioned above, teenagers can feel isolated and abandoned when in situations of domestic violence. Research has shown that it is common for these teenagers to withdraw from society not attending school or showing poor performance in school. Due to the fact that they do not have parental figures. It has been noticed that many of these children show delayed development in speech, motor and/or cognitive functioning. Violence becomes a means of expression either towards others or themselves.